Victorinox is set to release a limited edition timepiece that honors the ‘Remade in Switzerland’ brand created by British designer Christopher Raeburn. The Victorinox Swiss Army Inox Remade watch uses recycled material from Swiss Army blankets, sleeping bags, parachutes, and other military leather. 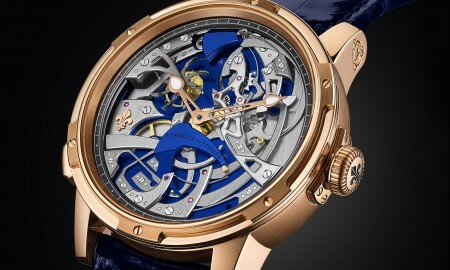 Every timepiece comes with a removable bumper that can be attached to the watch. 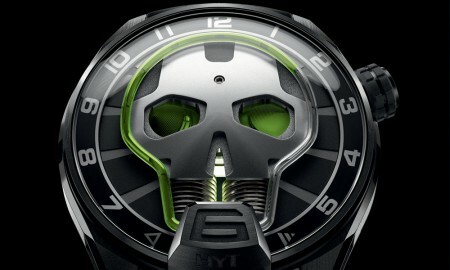 It follows the contours of the bezel and insinuates the overall design. 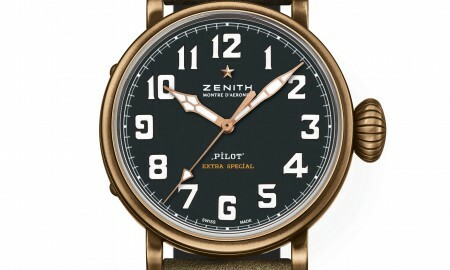 The leather straps and accompanying bumpers are fashioned from a stock of Swiss Army military bags, which date from the period 1911 to 1970. 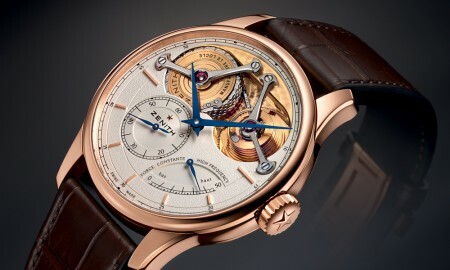 Sometimes exceeding 100 years in age, each strap and bumper has its own unique color and patina, making every timepiece unique. The 43 mm diameter case, which features a reinforced stainless steel design encompasses a Swiss-made Ronda 715 quartz movement within. 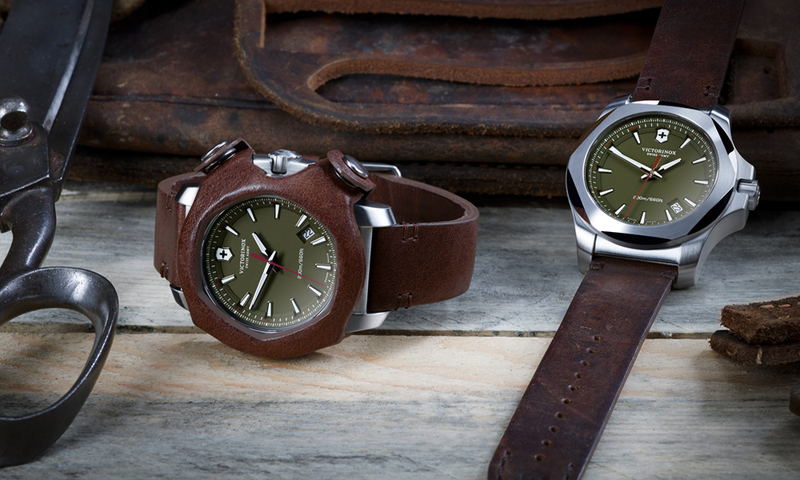 In addition, the Victorinox Swiss Army Inox Remade will also come with a second strap, supplied in green rubber. 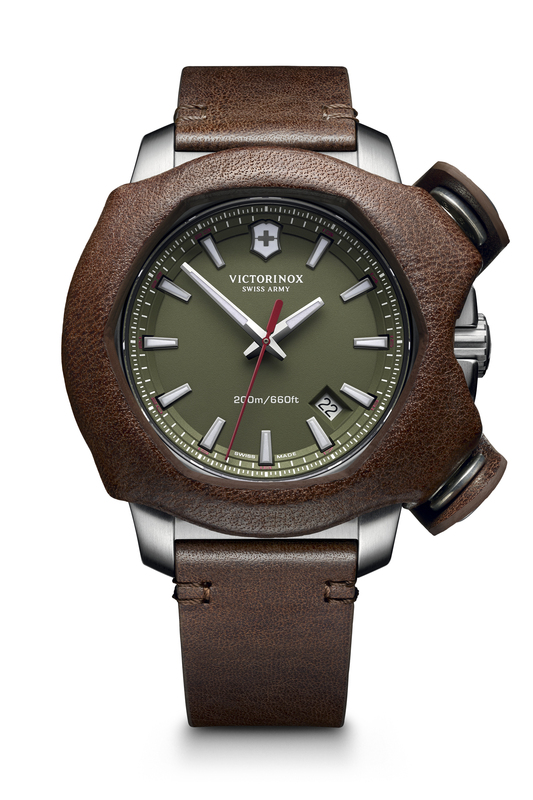 The Victorinox Swiss Army Inox Remade will see be limited to just 250 timepieces.